Our first goal was to create a software tool that is free access and free of charge, reducing the risk of modification during the start-up of a computer. In addition, our secondary objective was to detect any malicious use of a computer while the legitimate owner was away. 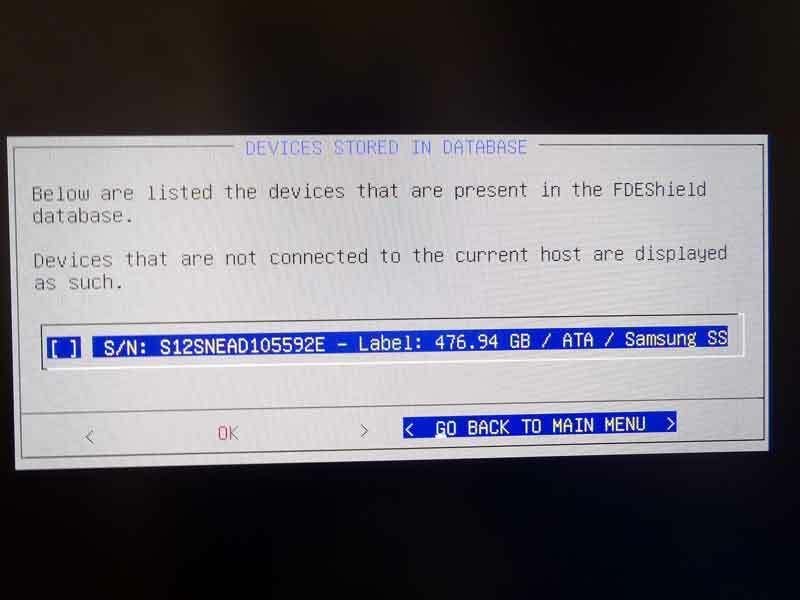 The hard drives selected in FDEShield have not been powered up since the last start-up. 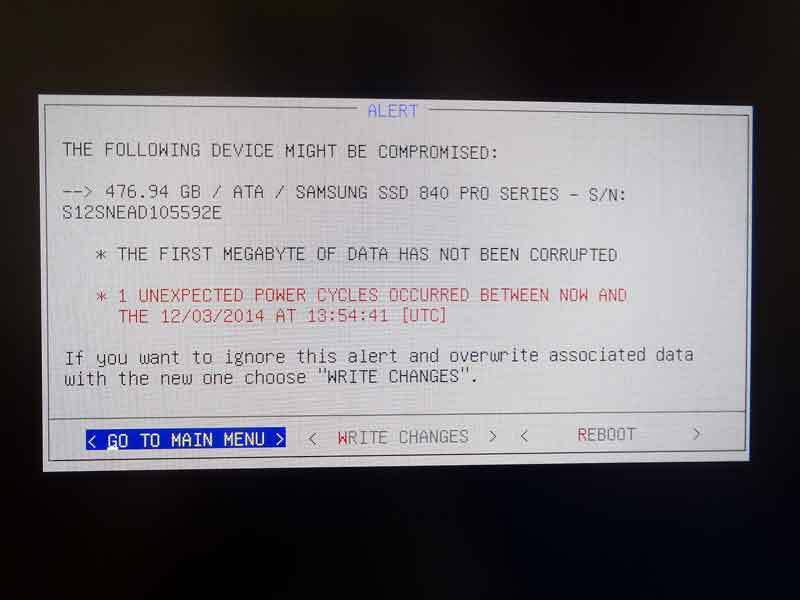 Note : The FDE acronym comes from English and stands for “FULL DISK ENCRYPTION”. The software will be freely available for download in the coming weeks. This solution is self-installed through a dedicated USB key. 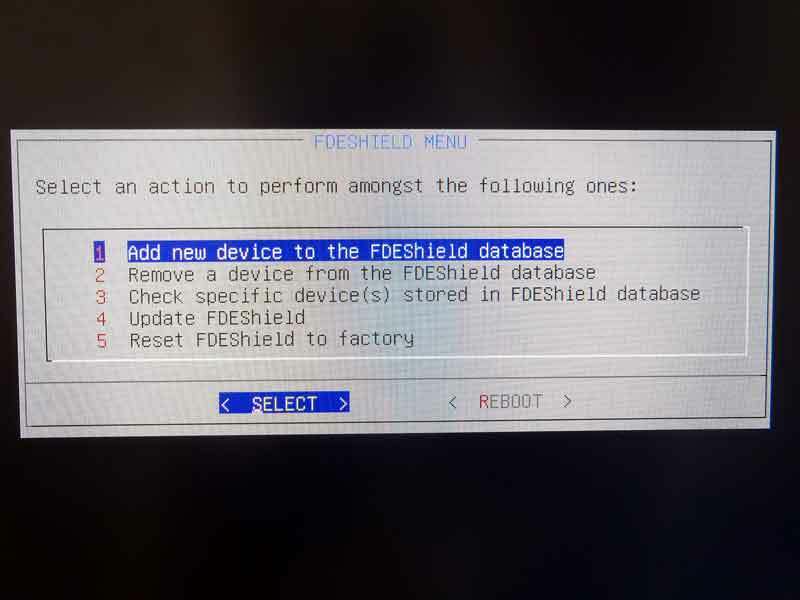 The FDEShield project is distributed under GPL v2 license, to allow all interested companies to protect their sensitive computers, such as laptops left on and unattended for long periods.